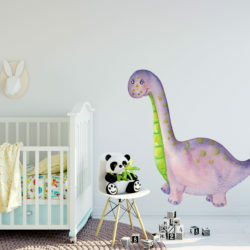 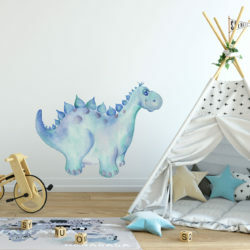 Wall stickers / decals are a great way to decorate your nursery & kids rooms. 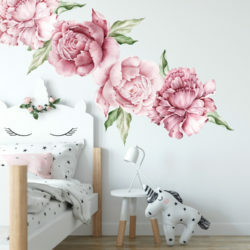 They are easy to apply, just peel and stick, versatile and affordable. 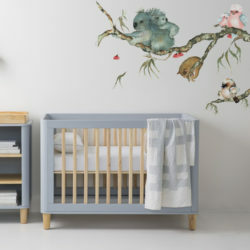 They are also removable so come off the wall surface easily without leaving residue or causing damage. 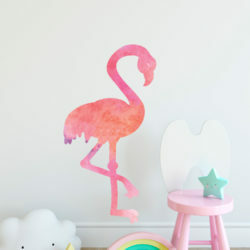 Perfect if you are renting, as you can still decorate without damaging walls. 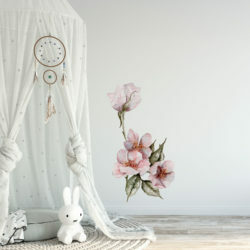 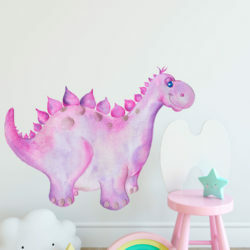 Also great for nursery and kids rooms due to the fact that you can easily update them as your child grows and their interests and decor changes.